Lover of crafting, recycling and repurposing. Always looking to make cheap look lux, or just fun. Loves the inspiration of broken crap. Ugly Christmas Sweaters. Love them or hate them, most of us who celebrate the Christmas Season inevitably wear a not-so-pretty Holiday Sweater, or Jumper as our British friends say, at some point in our lives. Maybe when Mommy dressed us, for our children or grand-kids, or perhaps just for kicks like the now perennial Ugly Christmas Sweater Party. Because it's never too early (or too late) to start planning for Christmas now is the time to plan for the year's outrageous Christmas outfit. 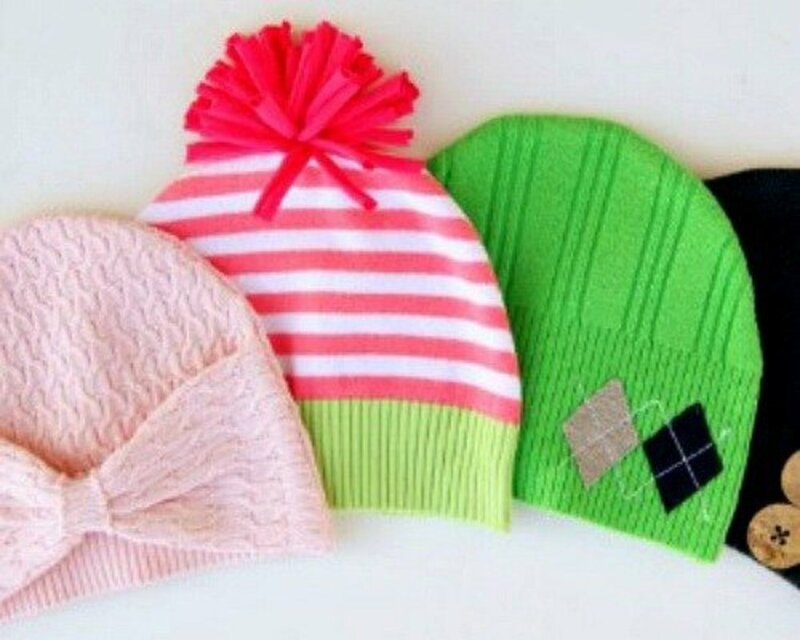 Read on to get for inspiration, tips, and tricks to make your own Christmas "fashion" creation. 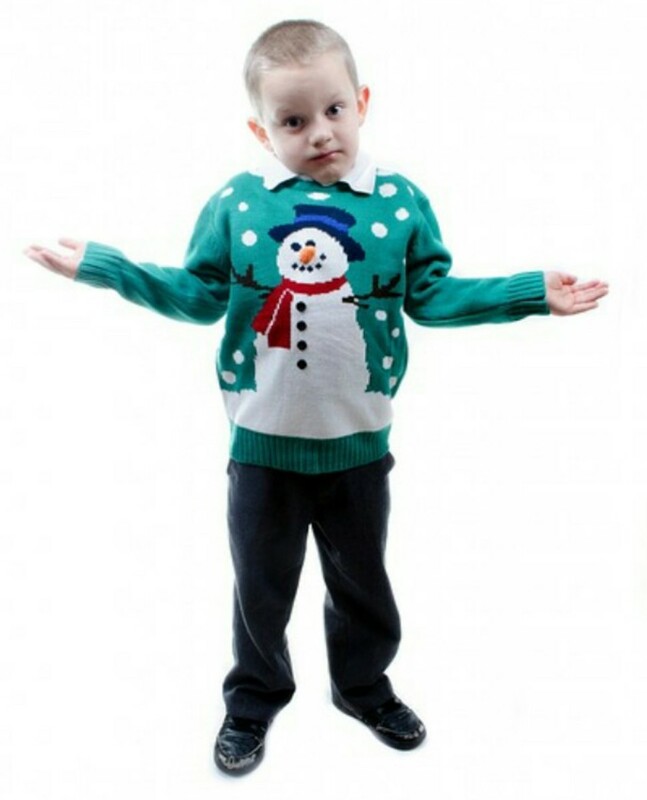 Photo Credit: This ready-made Ugly Christmas Sweater (the seller really listed it this way) at the time of this article was sold for $35.99 at eBay.com. Mommy says I have to wear this for Christmas. Really? Needs some embellishments! And he can help, too. 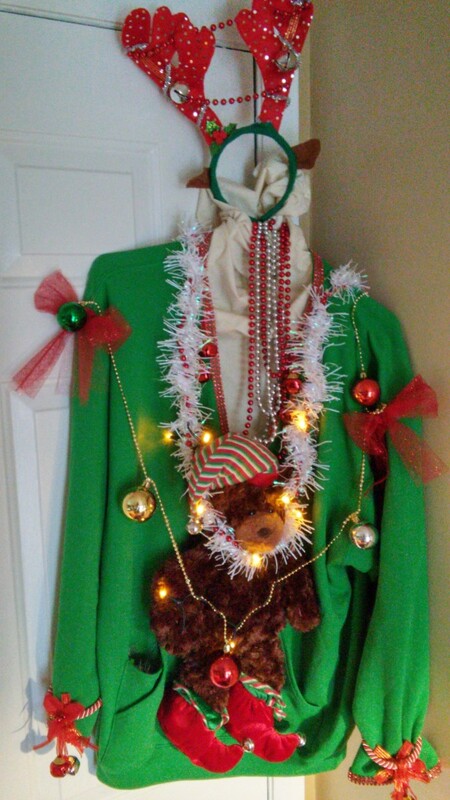 The Trick to making your own over-the-top award winning Ugly Christmas Sweater? Decorate it some more... and more... and then... some more. 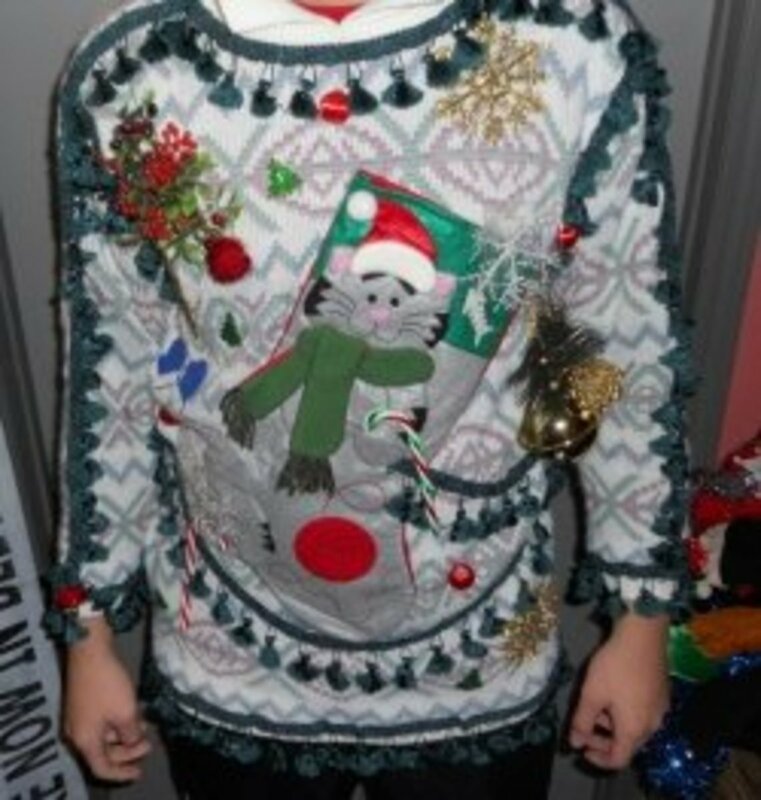 The most successful Ugly Christmas Sweater is to go WAY, WAY overboard. A great base material to work with is a fleece Sweatshirt. 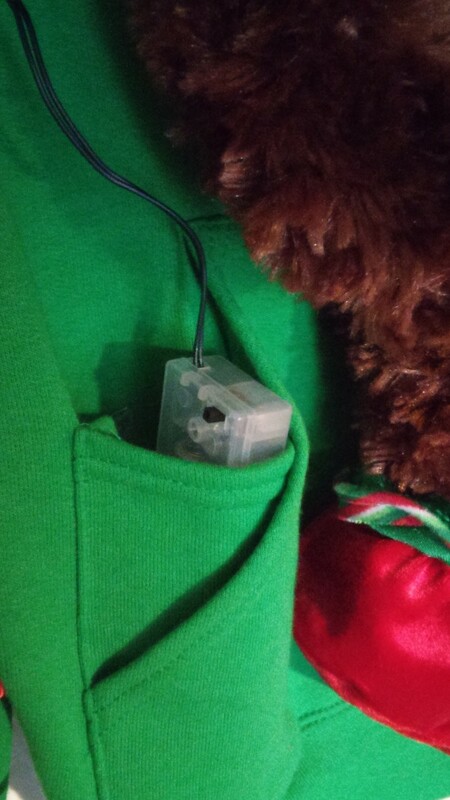 Love the color for this project, and really appreciate the media pocket to store the battery pack for the LED Christmas light string (detail photo shown below under affiliate ad for this sweatshirt) . Very comfortable during the family Christmas party. Have yet to decide which color to use for next year's project. 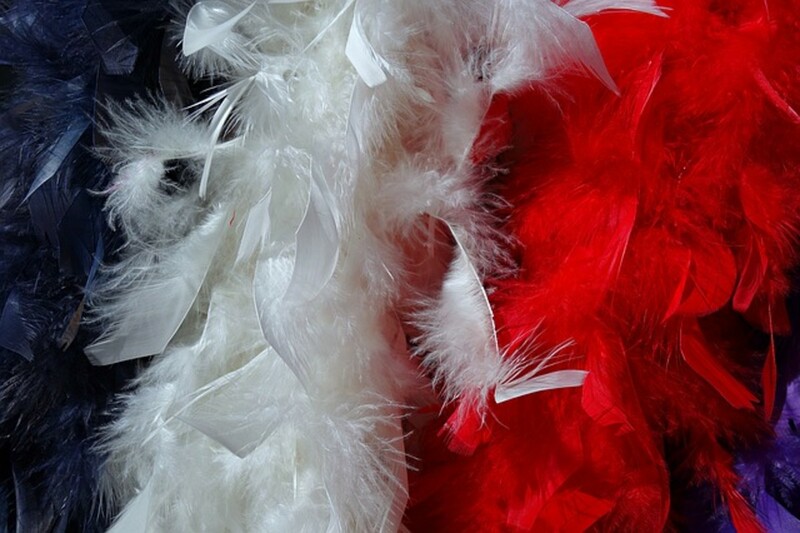 Hhhmmm... White, Red or Blue. Decisions, decisions. Enough room if you want to use multiple packs for both front and back of sweater. If you want to go all out crazy, there is lots of room in the regular kangaroo pocket, too. Complete outfit with further decorated Reindeer Headband and Doorknob hanger bracelets. I could have done much more, but this season was much busier than anticipated. 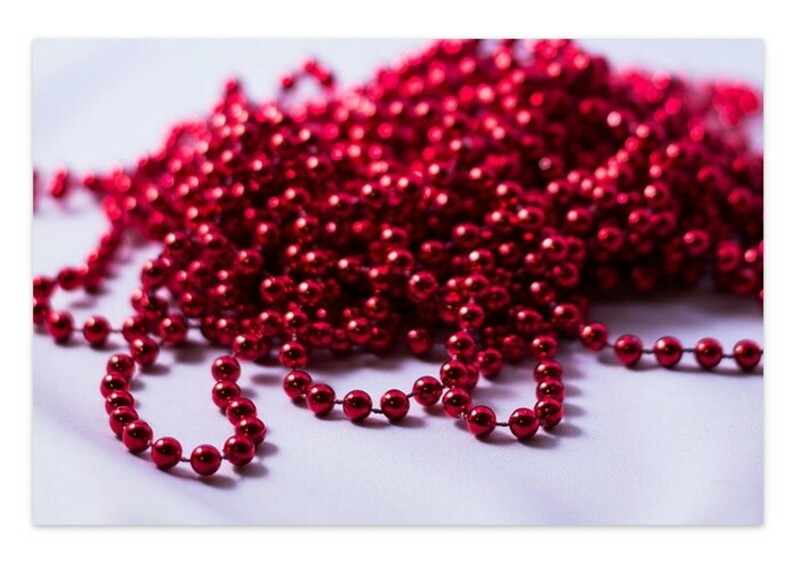 Tinsel and pearls and lights, oh my. ...so you can really shine in your Christmas Sweater creation. The sweater above sold for $41. 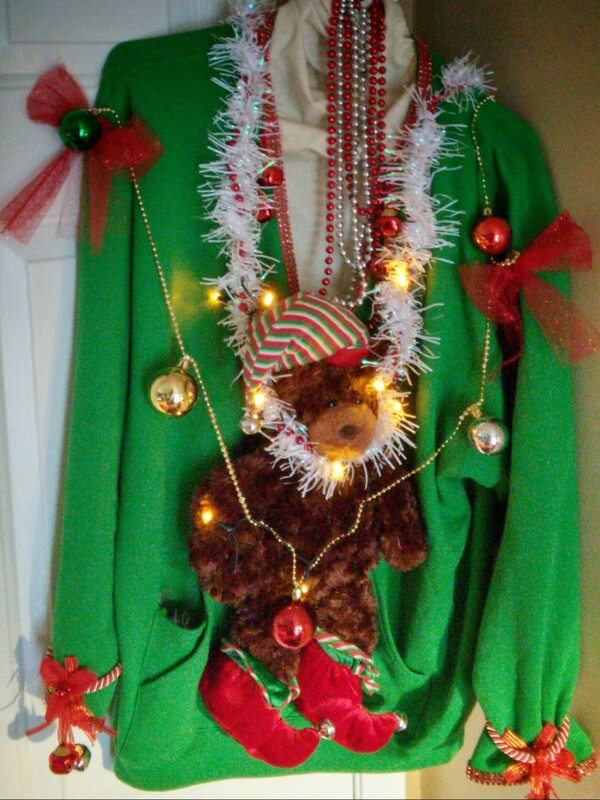 The best attention grabbing Christmas Sweaters use cordless light up ornaments or battery operated string lights to animate unique Chirstmas Sweater creations. Wait... Did I say glowing Ornaments ~or~ String lights? I meant... both. Even better use humongously large lighted ornaments like above and then add tons of glowing multi-colored lights to really kick it up a notch. Sold for $40 on eBay. 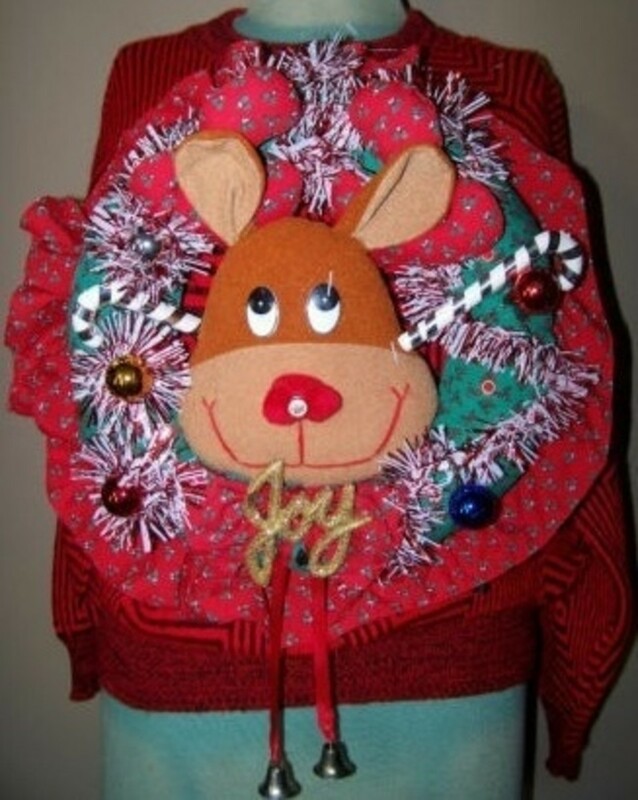 For a great start to your Christmas Sweater project, start with a seasonal plush stuffed animal, holiday animal pillow, or wall hanging. Then decorate around your holiday themed critter to really set it off well. Maybe I should have said "badly" instead of "well". You can start planning and assembling for the year's outrageous Christmas outfit anytime with online shopping since many holiday items are available year round. And guess what? Just like your local stores, the best time to save on seasonal items are after the holidays. Watch for pre-season sales markdowns like Black Friday for ornaments and Christmas decor. Care to vote anonymously? You can tell us how you really feel about Christmas or Holiday Sweaters. - Admit your love or hate without repercussion. I promise. Christmas or Holiday Sweaters... Love or hate? Christmas Garland? Sure! If you can glue or sew it on, it's fair game. Since Christmas Sweaters are usually worn only once a year, washing may not be required so embellishing can include apparel trims as well as tree decorations and wrapping elements. 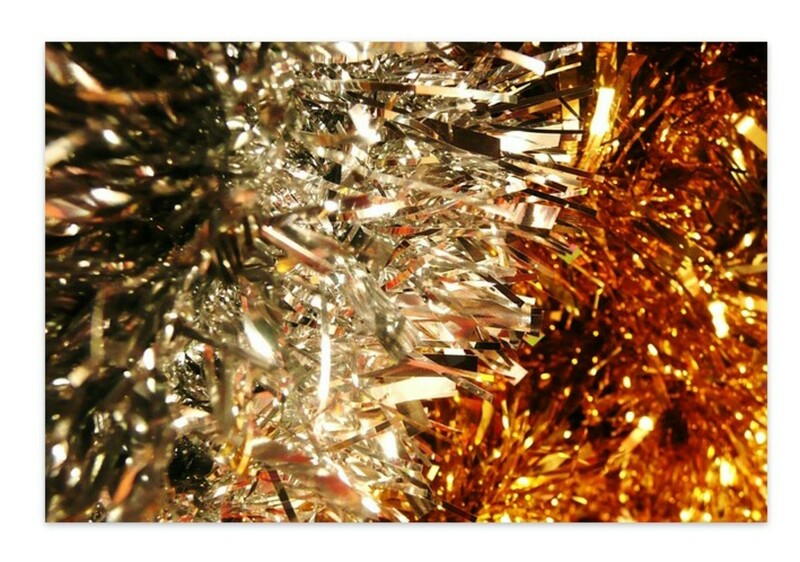 Pom Pom trim has lost favor in current fashion, but is an awesome add on for your Ugly Christmas fashion choices. It adds color and movement to your creation. What else can be added? As you can see your options are unlimited so anything can be added to your apparel. Do you wear Christmas Sweaters? - Won't you share why or why not? If you prefer to vote anonymously, you can do so a little further down. Too warm in your area for a Sweater? 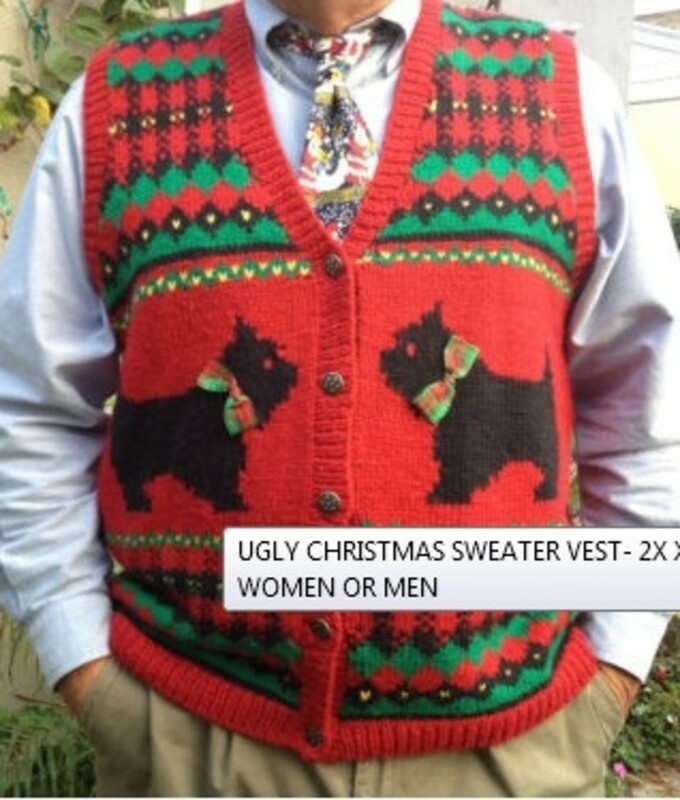 How about a Ugly Christmas Vest? Ugly Christmas Vest with a bonus... It doesn't appear to have been embellished. Doesn't need it either. This vest appears to be a vintage original and rightly sold for $46 on eBay! What do you think makes a Christmas Sweater the Tackiest? 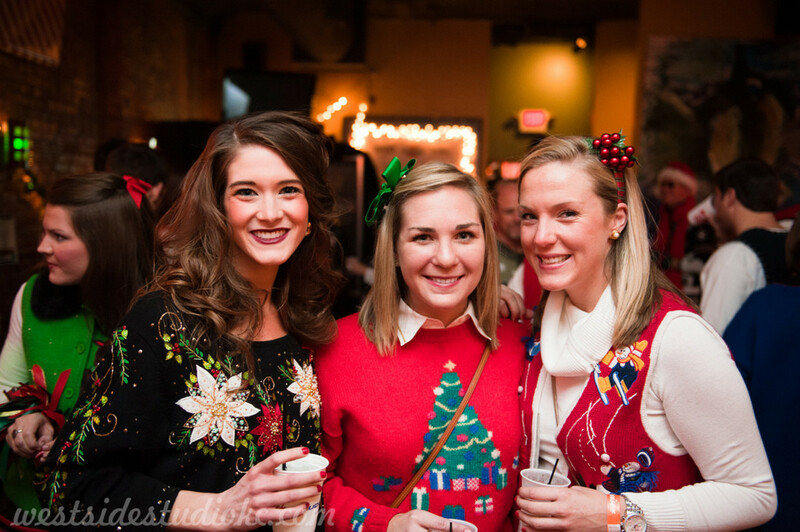 Hint: A Christmas Sweater is not required for the start of your ugly sweater project. 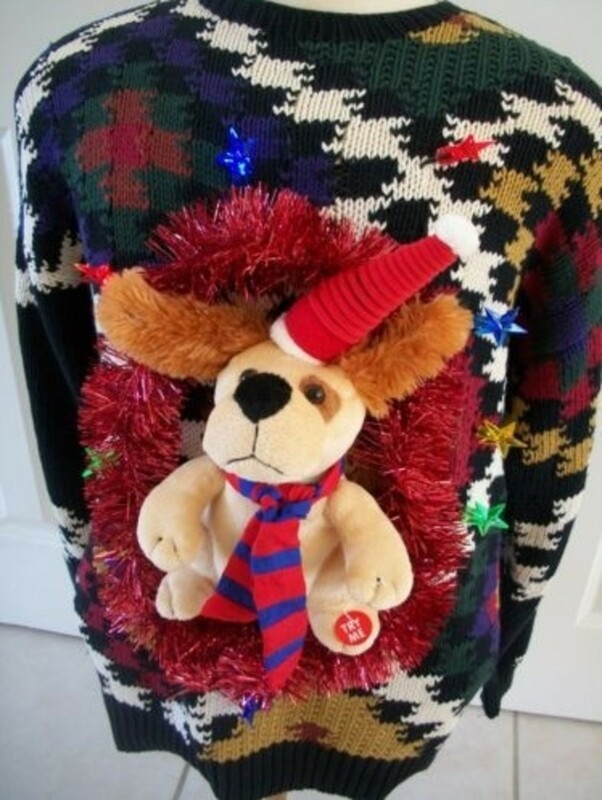 Here's a very busy sweater that suggests Christmas only because of the decorations. Like lights, and a puppy wearing a Santa hat and scarf, and a garland wreath. Notice the 80's or 90's Bill Cosby style sweater used for the basis of this design? There are a lot of these vintage sweaters available in thrift stores and they are a great inspiration to kick start the design of your unique, one of a kind, Ugly Christmas Sweater. Oh, and notice the use of the 3D stuffed animal like the plush animal reindeer as mentioned before? An excellent example of a somehow classy version of a Light Up Foo Foo Christmas Sweater. Well done! Lights, Boas, and Tinsel Garland, and not one, but two, stuffed Santas added for that oh so understated and newest named "Foo Foo" Christmas Sweater fashion. 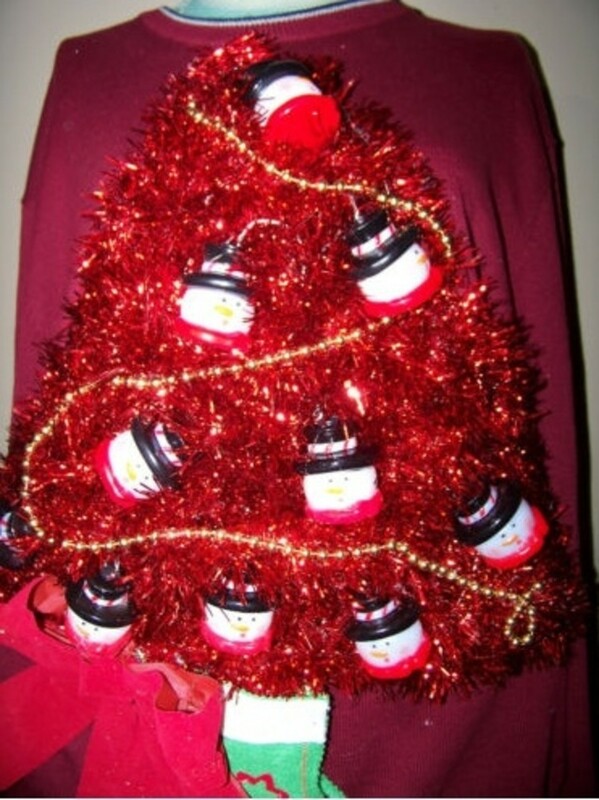 Tell us about your DIY, over-the-top, hand made creation that will win the Grand Prize for your next Ugly Christmas Sweater Celebration. Ho ho ho! Do you have a Ugly Christmas story? - Anyone can leave a comment, so please do. You are totally right about the uglier the better when it comes to Christmas sweaters. The most decorated usually win the biggest contest prizes. I haven't had a kids Christmas sweater decorating session yet, but it does indeed sound like fun. 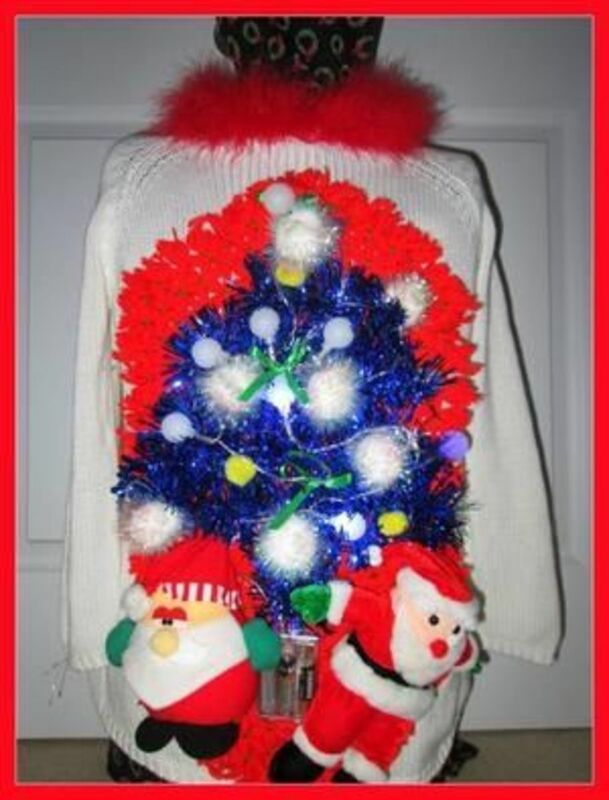 This is a great guide on making hideous Christmas sweaters. The uglier the better, am I right? It would be a fun Christmas project to enjoy with the children as well. What a great idea for a lens - I love it! I still wonder why they make these sweaters though - I'm thinking they make them just for a conversation piece. Although, ugly Christmas sweater parties are fun. I admit, I've been to a couple of them. However, I just couldn't bring myself to wear the ugliest sweater. Thank you so much for squidliking one of my lenses and blessing it.